In switching the official designation of broadband providers to information services, the FCC would remove all of those restrictions while keeping a 2010 “transparency” rule that required providers to reveal their practices to their customers, to providers of Internet content and applications, and to the FCC. 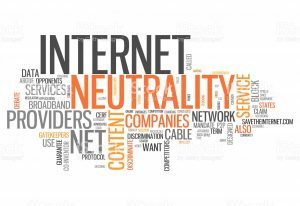 The plan also would prohibit states from establishing “net neutrality” regulations of their own. 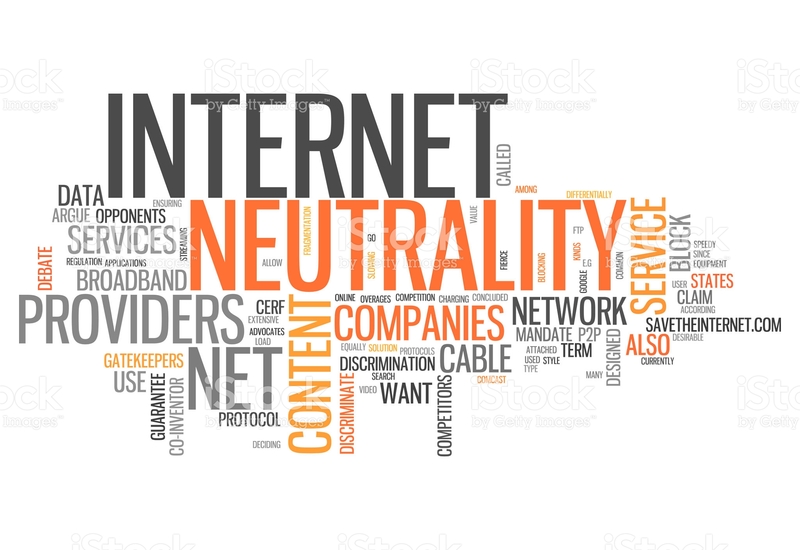 Those who support the current “net neutrality” rules believe they are needed to ensure that consumers can easily and equally access content and applications of their choice—and, conversely, that providers of content who lack deep pockets, including small businesses, can compete on a level playing field in dispersing their content online. Those who favor the rules change say the current regime has been heavy-handed and stifled investment. The switch to the new regime would put the Federal Trade Commission in charge of protecting consumers from unfair, deceptive and anti-competitive Internet service practices, as well as protecting consumer privacy—yet it’s not clear that the FTC can enforce such protections against broadband providers, as the Federal Trade Commission Act precludes the agency from doing so against entities considered to be “common carriers.” Many broadband providers could be defined as such, adding another element of uncertainty and confusion. Chances are, the FCC’s decision will once again be appealed, and while appeals courts often offer agencies like the FCC wide latitude in making determinations within their clear purview, the agency will need to justify reversing course on what it declared so confidently two years ago—and successfully defended just last year in the D.C. Circuit. Whatever happens on December 14, small businesses that rely on their websites and social media to reach and keep up with customers, especially those who provide streaming video and other heavy-bandwidth content, should make sure they’re up to speed on the latest developments.